I created this website for lovers of Martinis, craft spirits and cocktail culture to give them an Australian point of view. The site features reviews and the definitive (and frequently updated) lists of Australian Gin, Vodka Rum, Vermouth and Single Malt. I’m editorially independent, buy my own booze mostly, and come from a supportive, but critical point of view. If I’m a guest or receive hospitality such as products to review, I’ll let you know- see my disclosure policy below. When reviewing a product I’ll measure it against my experience, and more importantly, against the ambition of the maker. So if they’re aiming for the best gin in the world, then that’s the benchmark they’ll be placed against, if its just an honest product, then that’s fine too, I’m no snob. For over a dozen years I worked as a fine dining manager around the world, a professional event organiser and social entrepreneur. 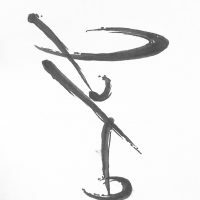 I ran restaurants and later an events company in Canberra, Sydney, Port Douglas, Ottawa, London, Scotland and elsewhere. So I’ve a love and understanding of the industry, and if I’m critical, its coming from a ‘tough love’ point of view. I’m an Associate Member of the Australian Distillers Association, and also a judge for the Canberra and Capital Region Tourism Awards and a National Judge for the Australian Tourism Awards. In my day job I’m a consultant, including providing services to craft distillers, and the Executive Officer for the Canberra District Wine Industry Association. I created the Centenary Martini (aka the Centini) to mark the 100th Birthday of Canberra, Australia’s Capital in 2013. That really flushed out the enthusiasm for the most elegant of cocktails in that city. You can read this page to find out more about that adventure. In 2015 I had the honour of presenting the first ever TED talk on the Martini. You can watch it here on YouTube. 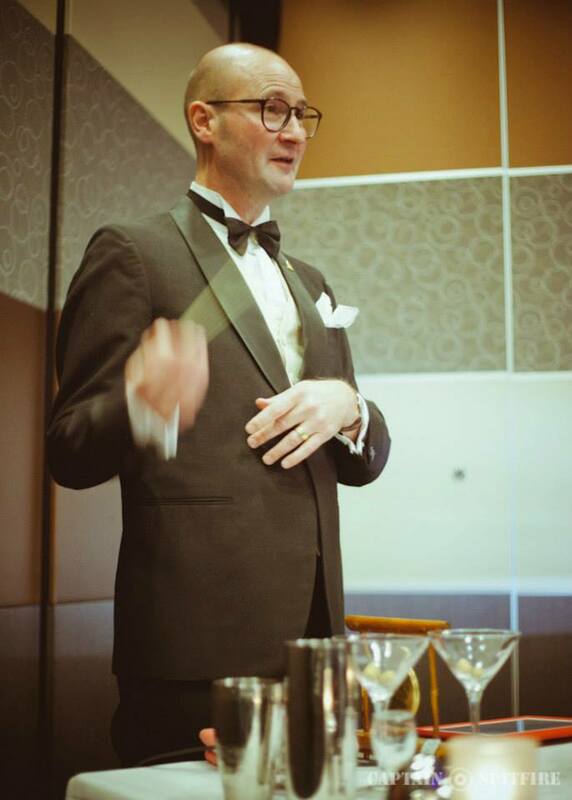 I can commissioned for bespoke creations, hosting events such as masterclasses, and a frequent guest speaker on craft spirits, and of course, the Martini! You can read more about those opportunities here. Like many good things, this happened over a great Martini. I was leaving the wonderful Eau du Vie bar in Melbourne one night after a few cocktails with a friend, and on our way out a posse of lovely actresses came by and insisted I join them for a drink. My companion suggested that I was well placed to order a Martini for them all. So I took a moment to look into their eyes, and composed a Martini just for them (‘I think for you, a medium dry Plymouth Gin with a twist.’) which the superb bar staff took note of for the dozen guests, each one unique. Once they sampled the cocktails they acclaimed me as the ‘Martini Whisperer’! and that was that! You can expect daily updates and Martini inspiration via my instagram @themartiniwhisperer and posts several times a week on bars, spirits and events via facebook here. This blog is a personal blog written and edited by me. This blog does not accept any form of cash advertising, sponsorship, or paid topic insertions.